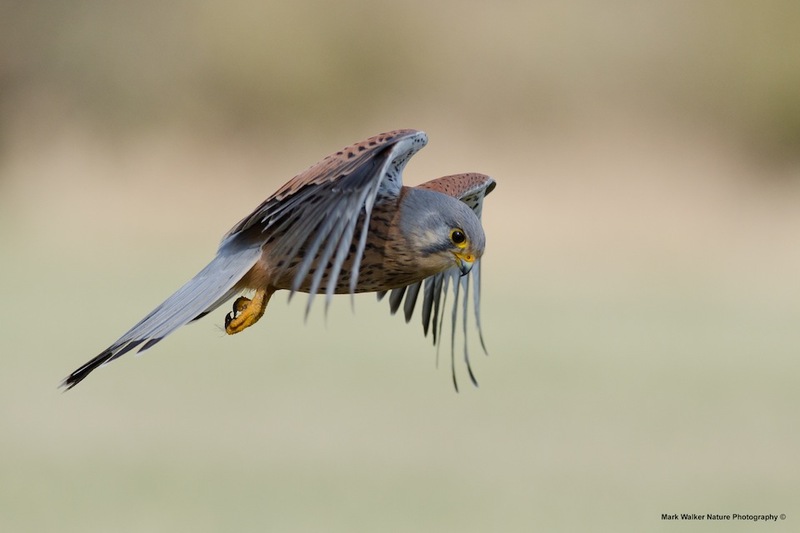 The “Kestrel” has fascinated me since I was a kid and after I watched the classic English film, KES, a film directed by the legendary Ken Loach, whereby a young 15-year old Billy Casper struggles in the hard life of a mining village in Yorkshire in the late sixties, that is until he raises and trains a young Kestrel. Poor old Billy has to contend with being bullied at school and at home, especially by his abusive half-brother, Jud. KES allows him to escape into another world, although for those of you that have seen the film, Casper’s footballing skills do not improve, especially when he comes face-to-face with the slightly balding Bobby Charlton, aka the school sports teacher, played by Brian Glover. If you haven’t seen the film, watch it, it truely is an English classic. 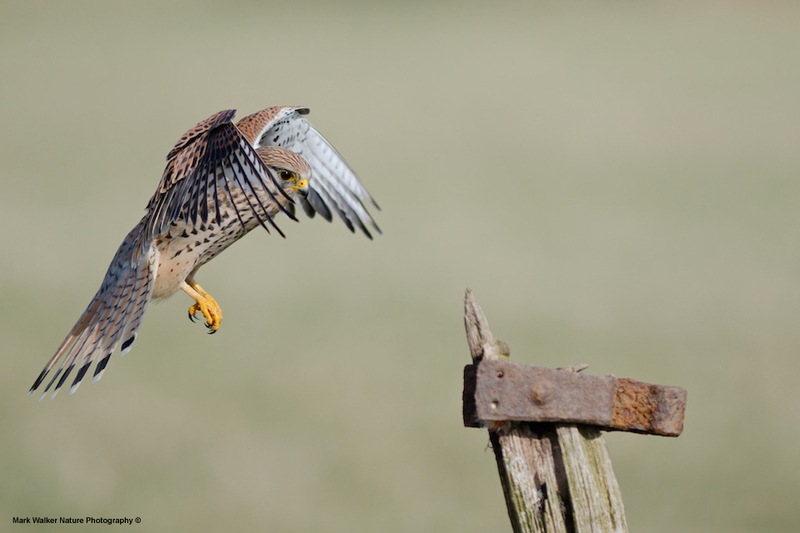 So, back to reality, and the Common Kestrel (Falco tinnunculus), also known as the European Kestrel, Eurasian Kestrel. I was back in “blighty” for Easter and I managed to get out for the day in Yorkshire, probably not too far from the mining village of Casper, to do some photography, the target species being the Common Kestrel. Here’s a couple photo’s from the trip.